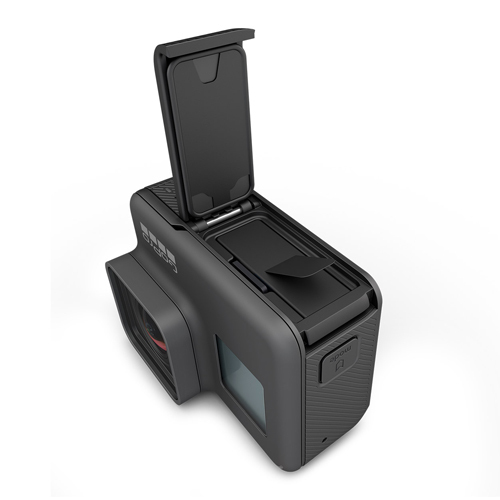 GoPro designed a whole lot of accessories to ensure your GoPro experience is out of this world. Use this battery as a replacement or make sure you never miss a moment and stock up on a spare battery. You don’t want to stop in the middle of an epic adventure to charge a battery. 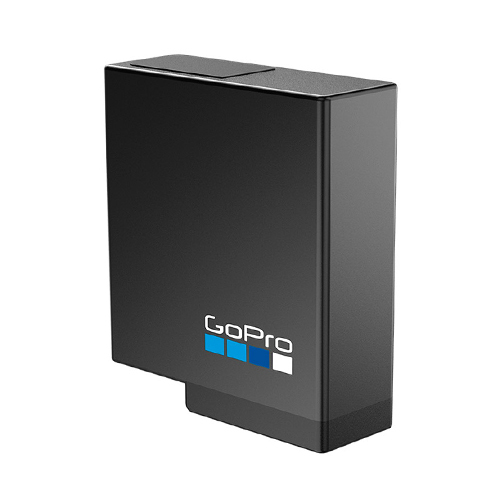 Use this one a spare or replacement battery for your GoPro HERO7 Black / HERO6 Black / HERO5 Black / HERO 2018.